Previously, we reported that T-Mobile had announced that they would be getting the Samsung Galaxy Note 2 and the WP8-powered HTC Phone 8X as part of their line-up. Now, we’ve got confirmation from Samsung that AT&T, Verizon, Sprint and US Cellular are also getting the Samsung Galaxy Note 2. Sprint confirmed that it will carry both gray and white variants but it has yet to reveal price specifications and the exact date when it will make the Samsung Galaxy Note 2 available to its subscribers. AT&T, T-Mobile and Verizon have not given any details about their plans for the exciting new phablet from Samsung but they are expected to give official statements within the coming weeks. 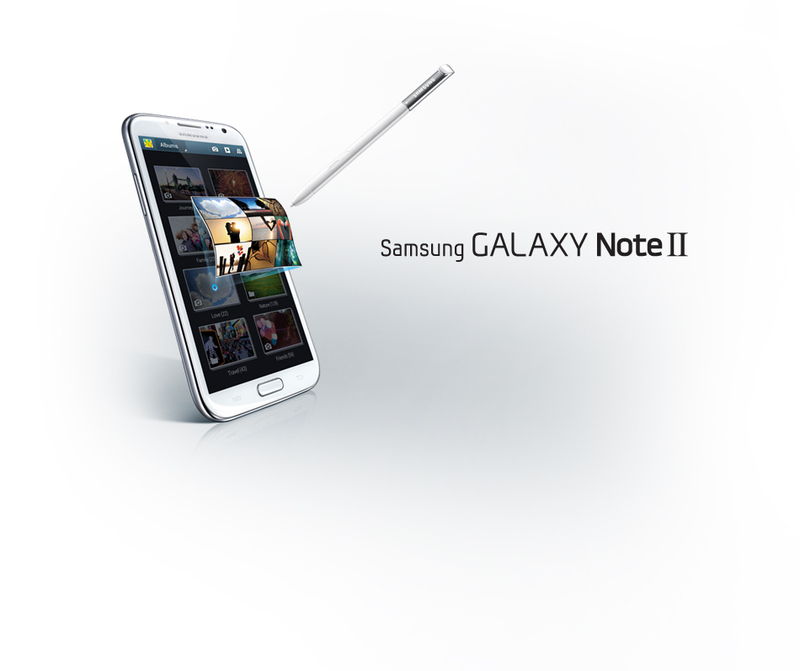 The three carriers will make the Samsung Galaxy Note 2 available to the public by mid-November, based on insider rumors. The Samsung Galaxy Note 2 will come with a 5.5 inch Super AMOLED display, a monstrous 1.6 GHz Exynos processor, 2 GB RAM, an 8 MP camera, NFC connectivity and run Android 4.1 Jelly bean out of the box. It will also come with Samsung’s trademark S-Pen stylus. Now that it’s confirmed all carriers will make the Samsung Galaxy Note 2 available, which one will you go with? Share your thoughts in the comments below!